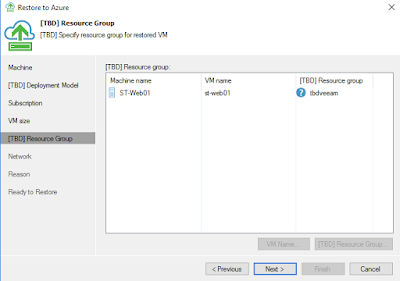 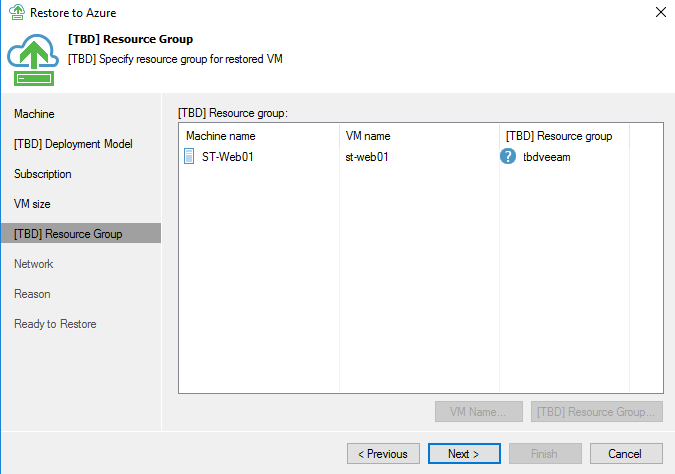 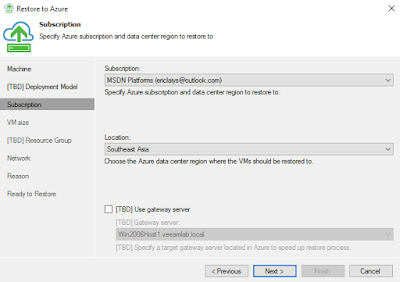 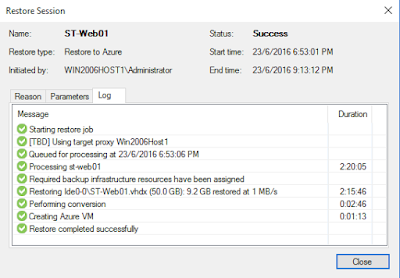 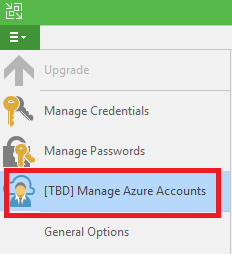 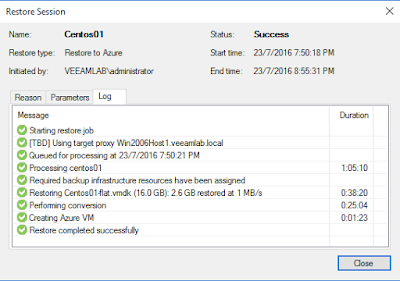 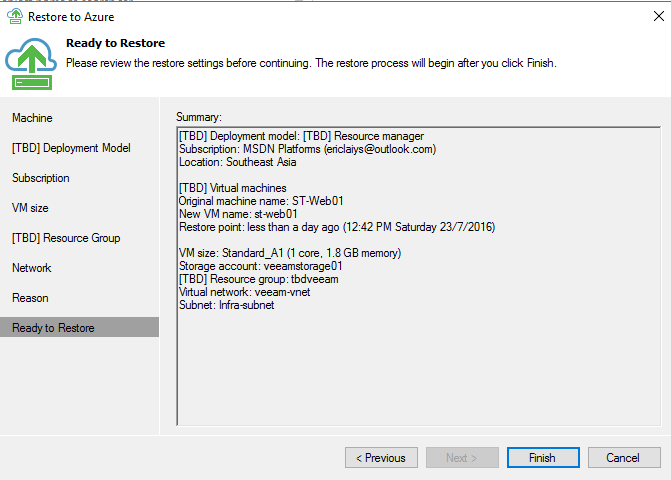 In our previous post, we have walk though on using Veeam Direct Restore to Microsoft Azure. 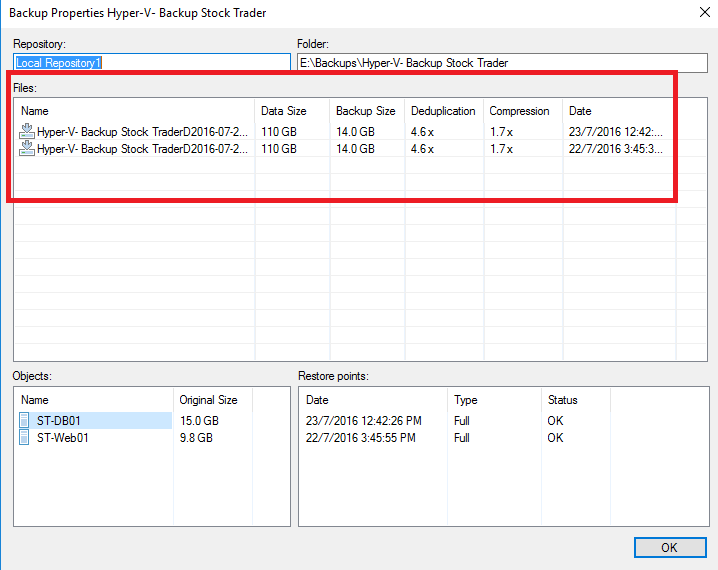 You can check previous post from here. 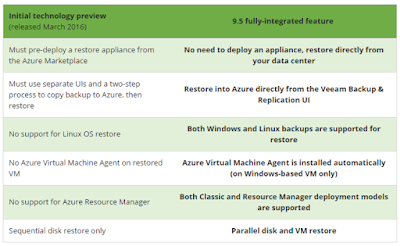 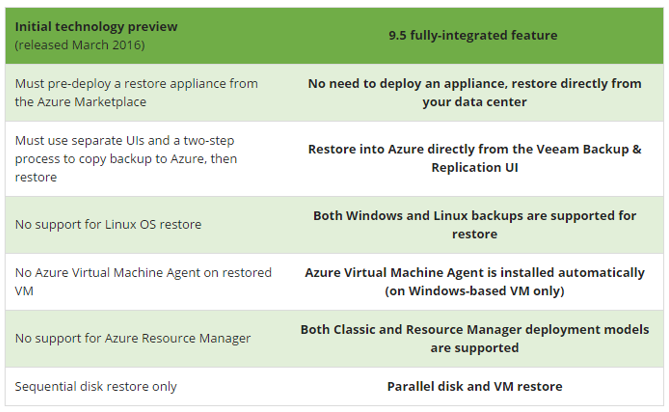 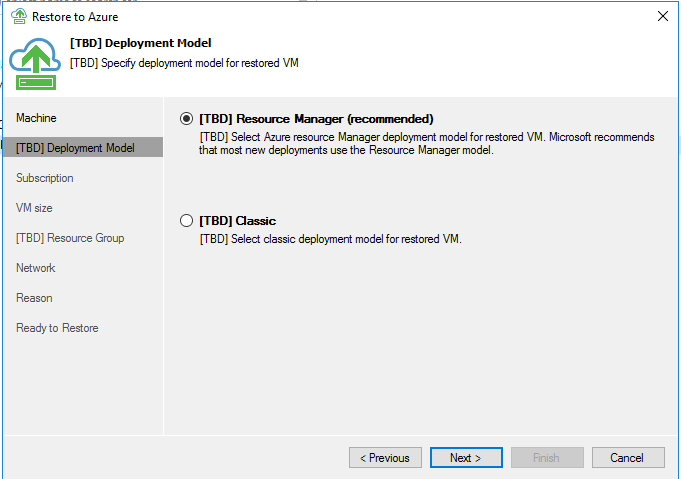 You can deploy Veeam Direct Restore Virtual Appliance from Azure MarketPlace. 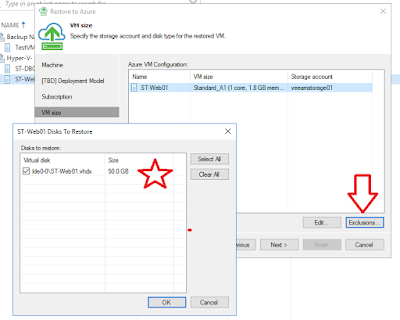 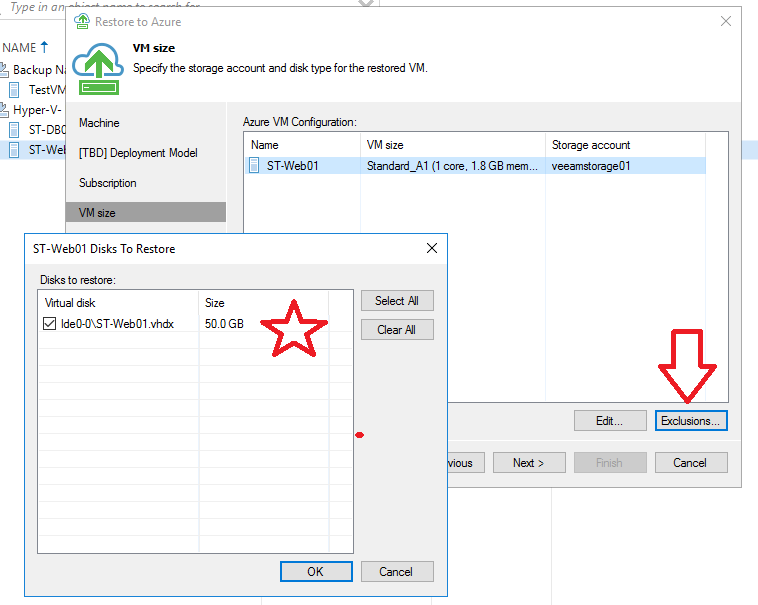 Upcoming on Veeam Backup and Replication ver9.5, you can directly restore any veeam backup to Microsoft Azure by using VBR UI. 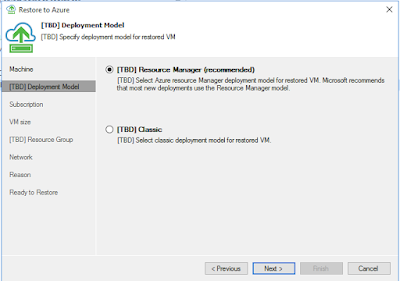 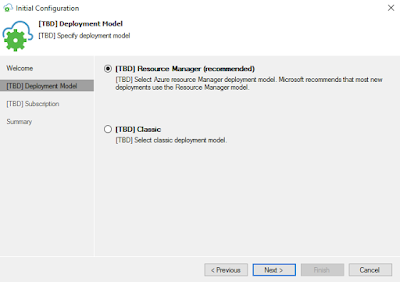 With this feature, you able to use Microsoft Azure as test environment. 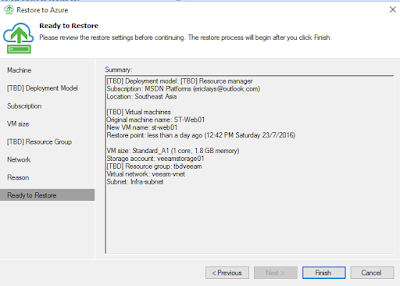 to restore backup to Microsoft Azure. 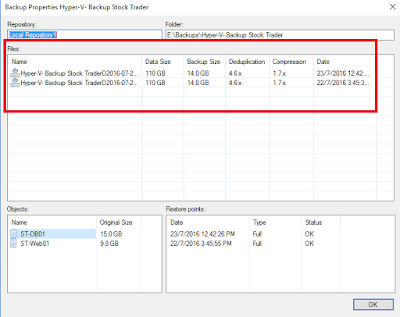 Before we proceed, please take note this blog post is early and some functionality may changed or modified on the GA release. 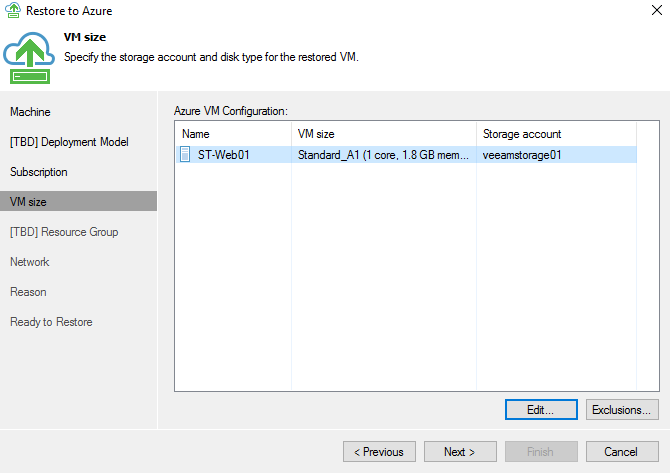 Before we start to restore, you need to configure Azure Storage & Azure Network. 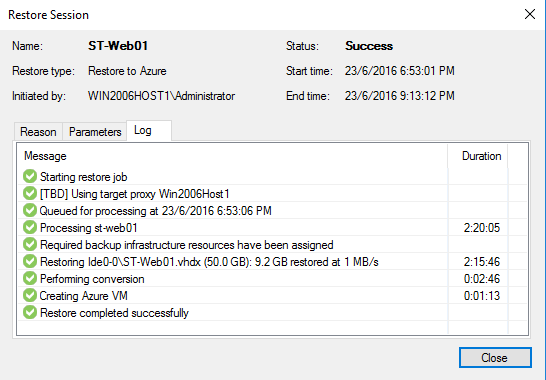 Once done, let start to restore. 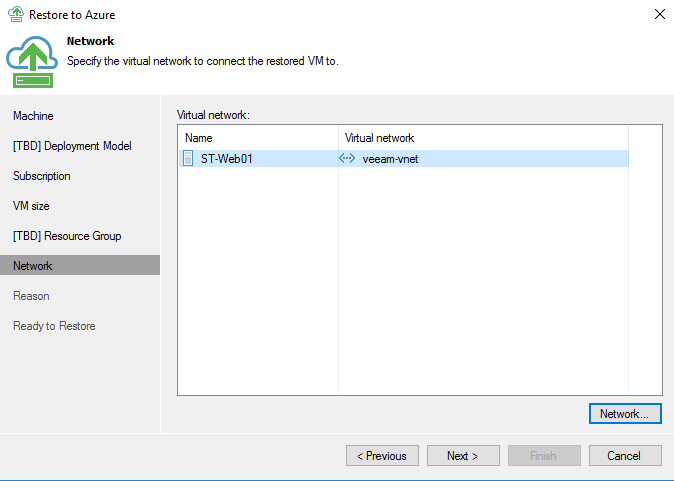 No site to site VPN (S2S) is require.